A clash between Albanian and Moroccan gangs ended with the wounding of two prison guards in a prison in Rimini, Italy. 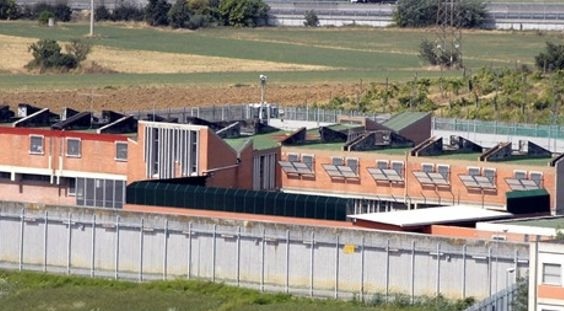 Italian media say the clash happened in Casetti Prison, where there were two gangs clashing between them, but the motives are still unknown, as the quarrel occurred after the mass on Sunday afternoon. Prison police intervened to calm the situation where two prison guards were injured in the clash and sent urgently to the hospital. Also many prisoners are wounded and are treated in the prison of the Hoispital.